A Saturday paddle festival, two bike rides and a pair of kickboxing classes are among the WNY Refresh Top 10 Picks of the Week when it comes to health, fitness, nutrition and family events in the region. To see this week’s complete calendar, click here. Slow Roll Buffalo: Meet at 5:30 p.m., roll at 6:30 p.m., Colored Musicians Club, 145 Broadway. Ten-mile guided ride for all ages, abilities. First-time riders register at slowrollbuffalo.org. Free. Parkinson's caregiver support: 3 p.m., Weinberg Campus, 2700 N. Forest Road, Amherst. Love in Motion Yoga: Vinyasa yoga, 5:30 p.m., Canalside. Free. Campus WheelWorks outing: 6 p.m., Campus WheelWorks, 744 Elmwood Ave. Five categories range from fast-paced, 30-mile course to a shorter “ice cream ride.” Bike helmet mandatory. For information on these and other excursions, visit campuswheelworks.com. 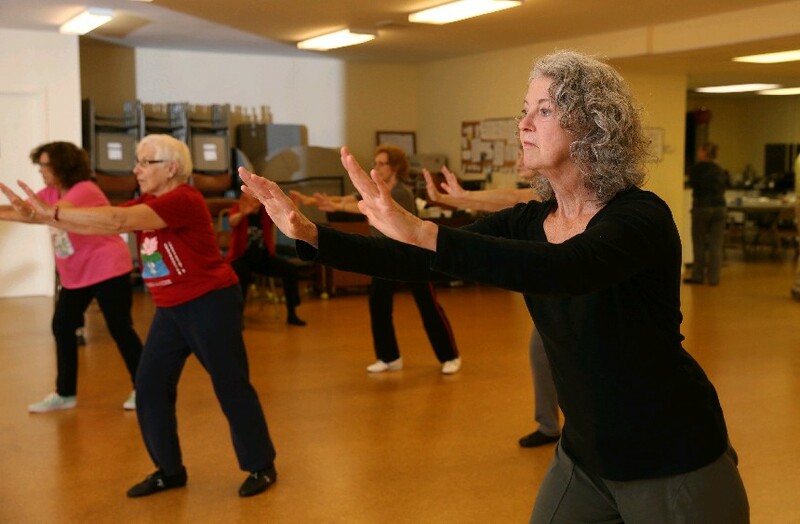 Tai Chi open houses: 7 p.m., Taoist Tai Chi Society of USA, 968 Kenmore Ave.; also 10 a.m. Saturday. Demonstrations, talk to instructors, learn about beginner class time. For info, visit buffalo.taoist.org, email buffalo.ny@taoist.org or call 876-7218. Cardio Kickboxing: 5:30 p.m., Larkin Square, 745 Seneca St.; also 6 p.m. Friday, Bassett Park, 359 Klein Road, Amherst. Paddles Up Niagara: 7 a.m. to 2 p.m., Beaver Island State Park on Grand Island. 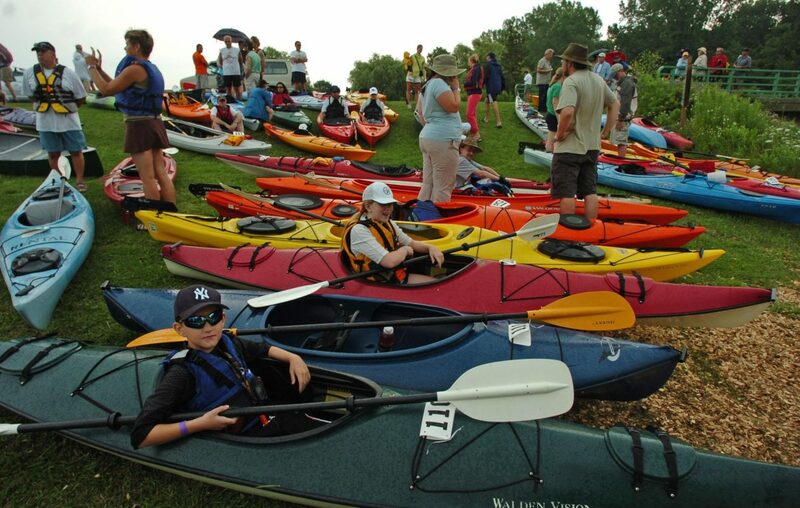 Four paddle excursions as well as vendors, product vendors, food and beer tent. Free entry and open to the public. Register to paddle at bnriverkeeper.org/paddlesup. Buffalo's Most Amazing Race: Five-mile physical and mental obstacle event, patterned after the CBS TV show "The Amazing Race," to benefit the Salvation Army, 9 a.m., Riverfront Park, 249 Ohio St. Entries are capped at 50 teams of two competitors; supporters are welcome at the start and post-event gathering. Sign up by clicking here. The Citizen Scientist: Science walk at 10 a.m., Evangola State Park, Irving. To register and for info, call 549-1050. Free.